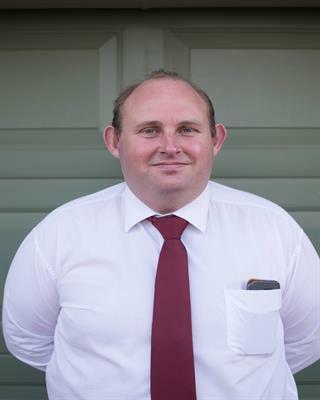 Jared Hocking plays a vital part in our sales team, offering specialist support and advice for home owners. Jared comes to us from a distinguished career in sales and hospitality, that spans over 20 years. That time was spent both here locally and abroad and included a management role with The Good Guys. It is this experience which has instilled Jared with passion for people and providing them with exceptional customer service. Growing up locally on a small family property just west of Dubbo and has spent the best part of the last 35 years here. Jared his wife Lauren, and young children love being a part of the greater Dubbo community. He is an active member of the Inland Waterways committee, who are a volunteer group who are keen recreational anglers that work tirelessly with several initiatives to improve the health of our local waterways for the benefit of the community and future generations. Jared has always enjoyed being able to create memorable positive experiences for his clients, whilst operating with the highest of integrity and sincerity. He is a self-proclaimed DIY enthusiast who has spent the last few years restoring and renovating his 1950’s home in Dubbo. From this it has provided him with a strong appreciation for the personal connection that can have with a special property. Jared is a professional, energetic and passionate sales member who is enthusiastic about connecting with our clients.